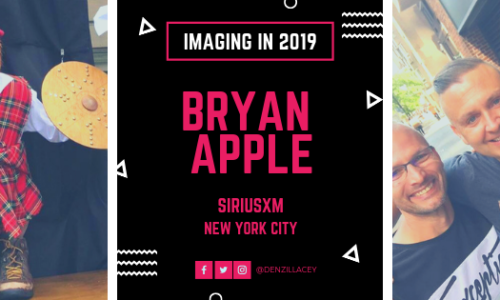 Welcome to “The Imaging in 2018” series, which focuses on Radio Imaging and Production from across the world. 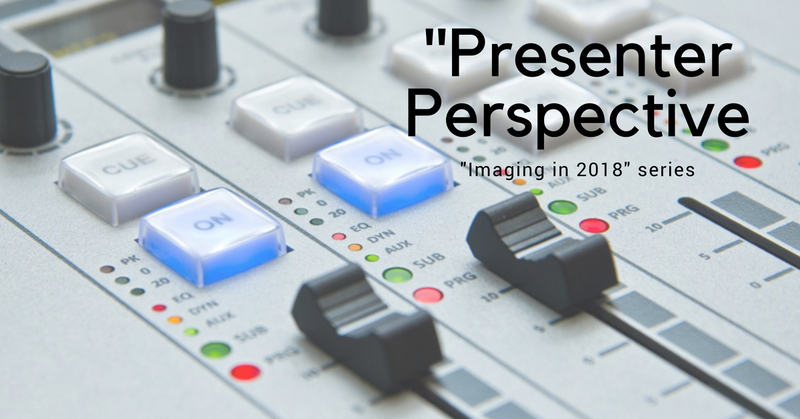 This week, I thought it would be interesting to get a different perspective on Radio Imaging. In this post, we ask Presenters,On-Air Personalities, Producers and Programmers from across the world “what do they think of Imaging, how they use it and does it work for them?” A lot of Imaging Producers probably make Imaging and deal directly with Content Directors, Programme Directors and Group Editorial teams – but do we talk to the presenters and on-air people about how they will use, why they use it and how it really benefits them? Good question Denzil. I’ve always thought that great imaging is something that makes you feel proud to be on the station. It’s the wrapper that goes around everything we do. It has to capture the attention but not be too intrusive. Its there to keep you listening while you enjoy your favourite song or your favourite Presenter. Imaging, when it’s done right, is the greatest element a station can have as it gets heard more than anything else – and it’s job is create awareness of the brand and reflect its values. Imaging plays a huge part in shaping the experience for your audience. 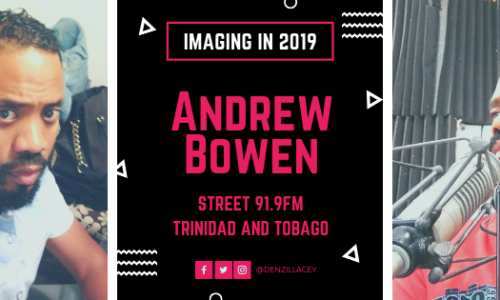 Often your listeners will hear your branding more than your hosts, so we should always give imaging the respect and resources it deserves. Branding should have its own mission statement within the overall programming strategy and whomever is producing the imaging should work to that standard to keep ongoing consistency while bringing their own unique flare too. For me, imaging that stops the flow of music, is bad imaging. You should want your imaging to integrate and flow with your playlist so that your brand takes ownership over what you’re playing. I also believe in one message, too many statements get confusing and ends up watering down the position of the station in your market. I also believe imaging should speak to your own audience. Don’t be afraid to move away from cliche slogans and create a unique one that speaks to your market. Imaging should be fun, but comedic imaging gets old very fast. Overall, keep it quick, don’t stop the music, be proud of your message and repeat it. As a presenter, I think production and imaging is one of the most important components of any show. It brings the show to life. It should be smooth and tight. If it blends into a show, whoever’s behind it has done a good job. 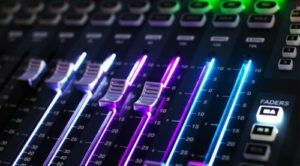 In other stations I’ve worked in, I’ve noticed the imagining and if poorly done, can bring down the overall sound of a show/station. In my opinion imaging should reflect the station and it’s format inside out. I need to know what station I’m listening to without even hearing a song. I’m obviously very conscious about it, but as a standard listener I don’t believe people are unless it sounds bad. If it doesn’t suit the station, or is badly made etc then it’s a massively negative listening experience. I sometimes think of imaging as a ‘ghost jock’: it’s a spoken voice between songs used to identify the station (like what a presenter does). Sometimes ‘whizzes’, sound effects and reverb can be emphasised in imaging at the expense of the content of the imaging. To me, imaging should be two things: informational and memorable. 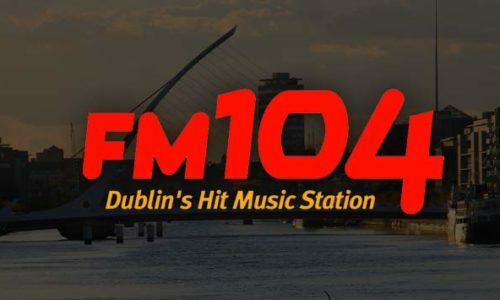 Being informational requires telling the listener what station they are listening to, telling the listener what the station strap-line is (and what type of music it plays) and what they can expect to hear coming up. Although it sounds a bit mundane, it communicates the basic values and selling points of the station to listeners. 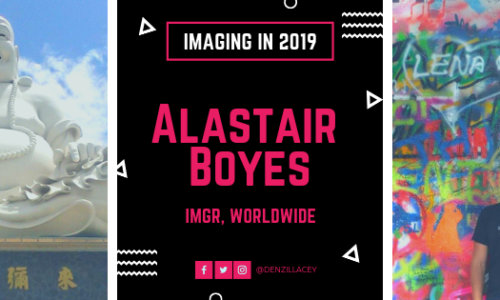 I think imaging is hugely important as a presenter. The imaging for any show gives it its sound and identity. 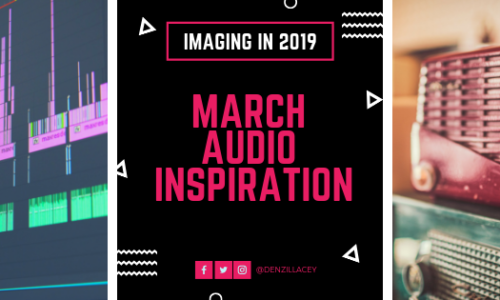 The promos the imager makes for you can make a listener decide if they want to tune into your show that day as they can get a vibe of what the show is all about from the few seconds of imaging that was cooked up. We don’t have any resources as such this week – but I think the above is food for thought! There you go! 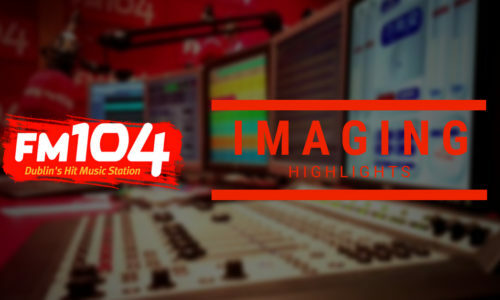 Presenters and Producers are fully aware of the craft that is Radio Imaging. Maybe we should talk to presenters more and involve them in the whole process? 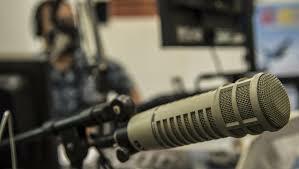 Coming up in the next post, we will be talking about the future of Radio Imaging and Audio Branding! Where is it going? Where will it be? Find Out Soon! Follow me on Twitter and Soundcloud for all the latest!